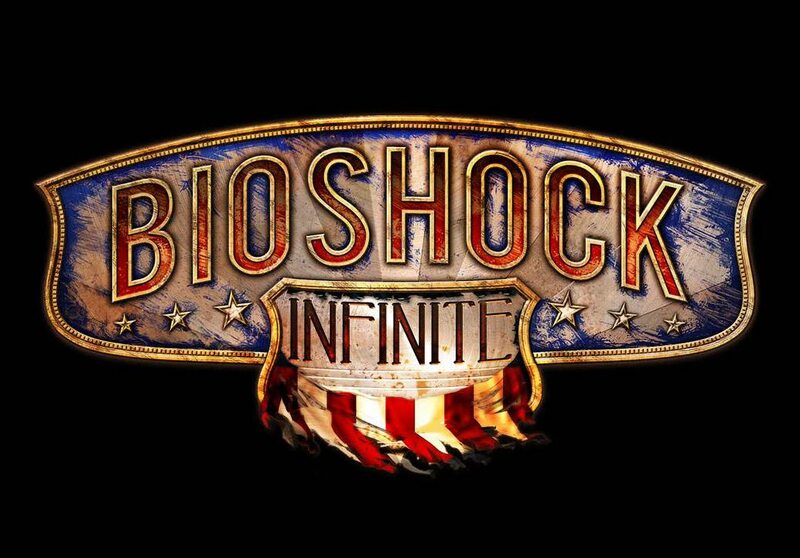 With Sunday's Spike Video Game Awards (VGA), we have yet another glimpse at Irrational Games's BioShock Infinite. The last time we covered Irrational Games's BioShock Infinite, we took a sneak peek at the dark steampunk fantasy world of the much-anticipated title with the propaganda-esque promotional art as well as some amazing gameplay sequences with the E3 trailer. 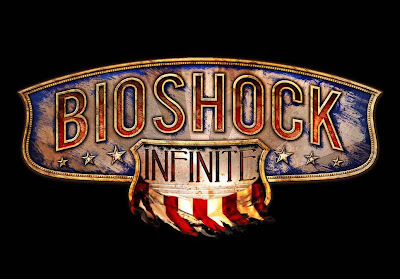 At last Sunday's Spike Video Game Awards, Irrational Games gave us yet another impressive look at the title. Hit the jump to check out the cool clip. Brad McGinty 's Crazy Christmas Cards from 1955! The Avengers in 'Who Is The Secret Santa? !